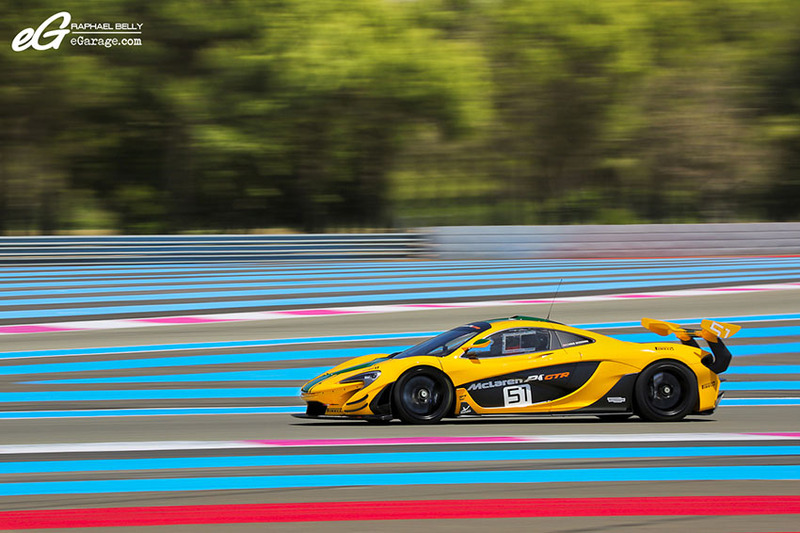 The circuit Paul Ricard HTTT, situated in the South of France welcomed a new edition of Blancpain Race Weekends. 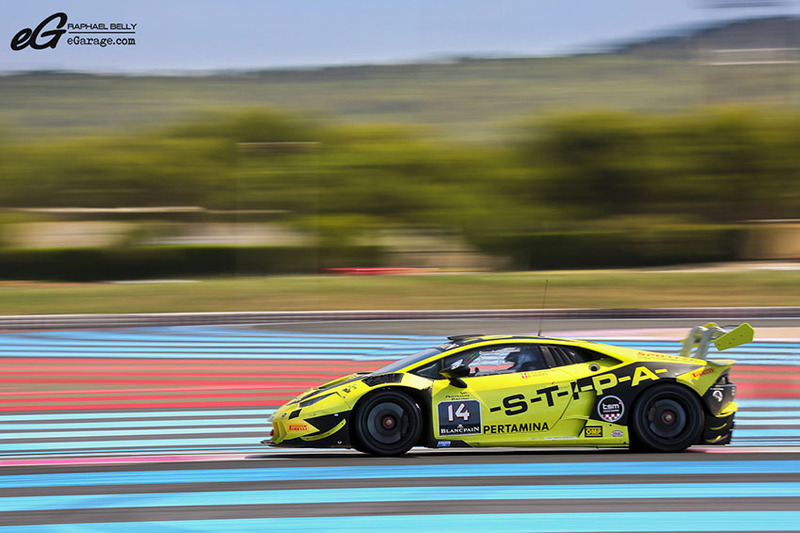 During this weekend, several events are combined: Blancpain Endurance Series, Lamborghini Blancpain Super Trofeo, the GT Sports Club and this year a novelty: the Ultracar Sports Club. 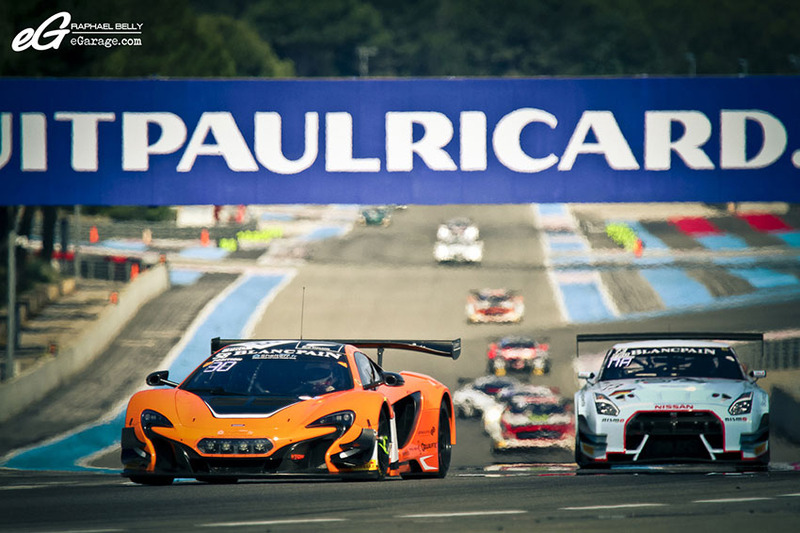 It is at the end of June that the 3rd round (5 in total in the season) Blancpain Endurance Series takes place on the circuit Paul Ricard HTTT. 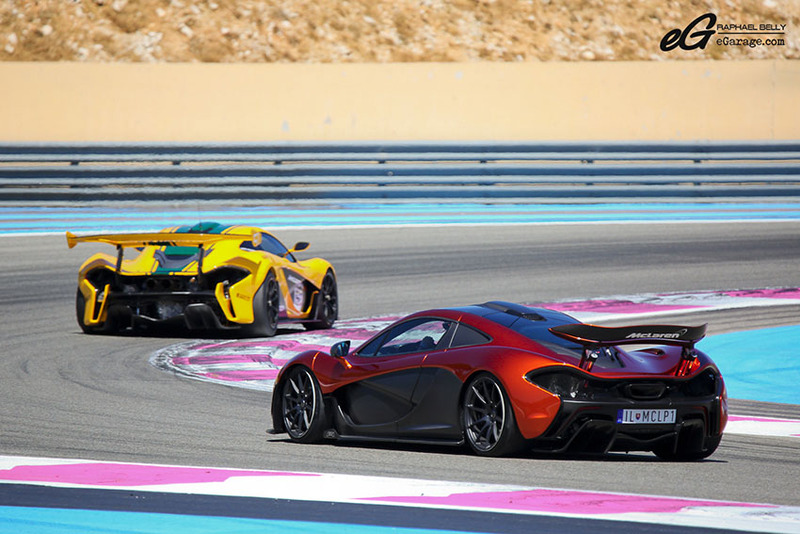 Situated two driving hours from Nice and Monaco, the Paul Ricard circuit (High Tech Test Track) is known in particular by its characteristic blue and red zones of clearance. 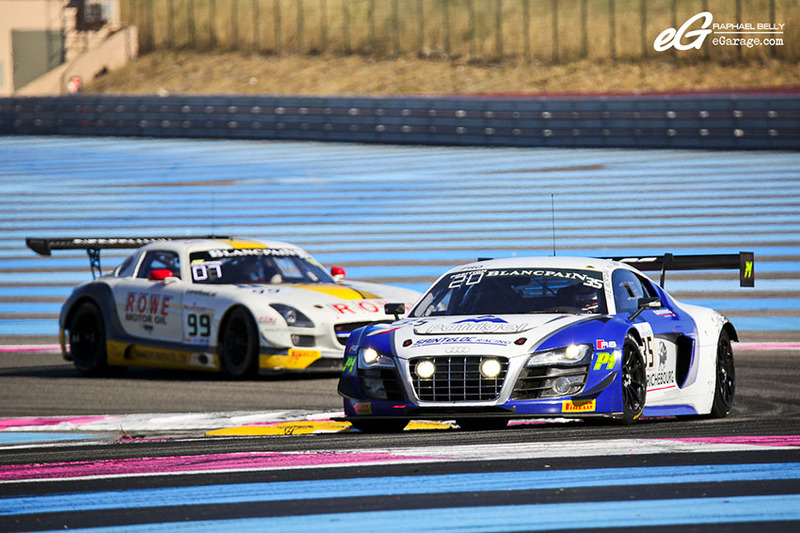 The Blancpain Endurance Series is an European championship of sports cars created by SRO Motosports Group (SRO for Stéphane Ratel Organisation) in 2011. 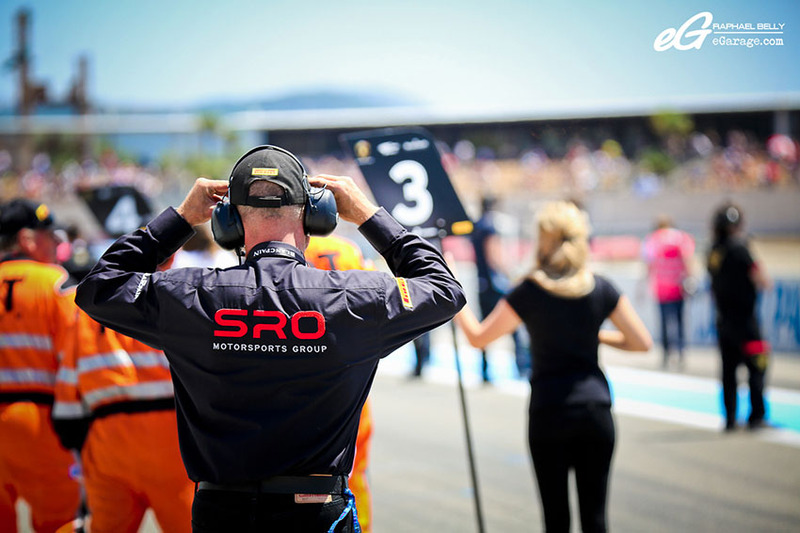 SRO Motosports Group is an organization of motorsoports established by the French Stéphane Ratel in 1995. 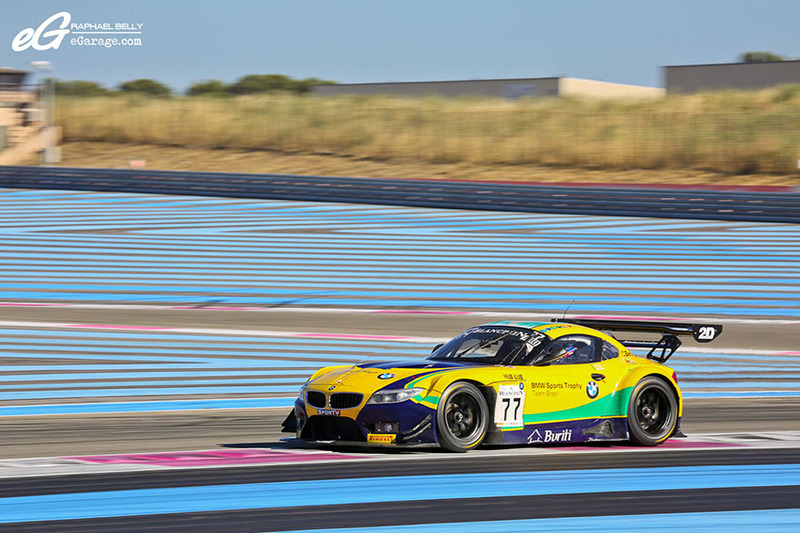 This company is involved in the promotion and the organization of several competitions in diverse country as the FIA GT Series, Blancpain Race Weekends, 24 Heures de Spa, Avon Tyres British GT Championship, British Formula 3 Series, HDI Gerling Dutch GT and the GT4 Cup . 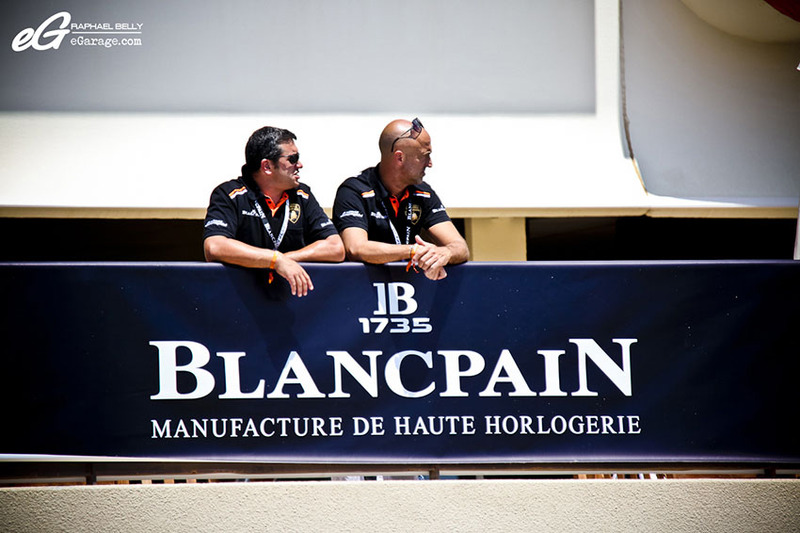 The name of this competition comes from the main sponsor, the watch-maker Blancpain. 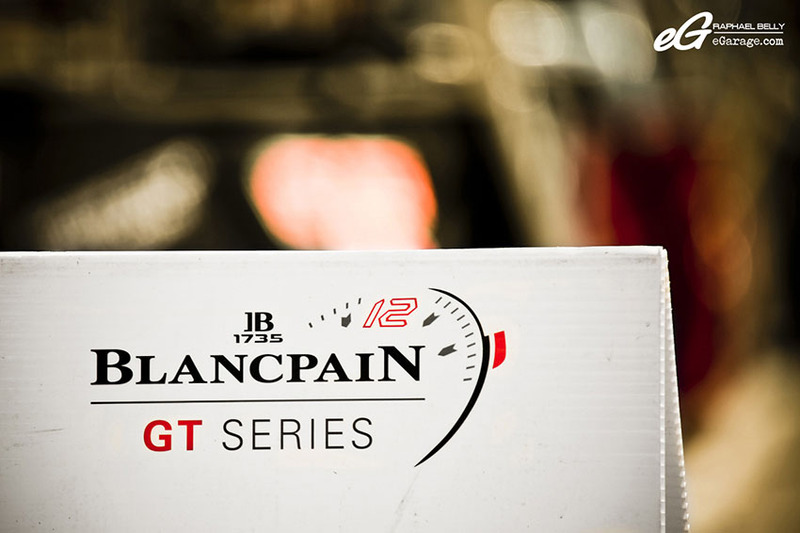 The luxury clockwork brand is the official sponsor of the Blancpain Endurance Series since 2011. 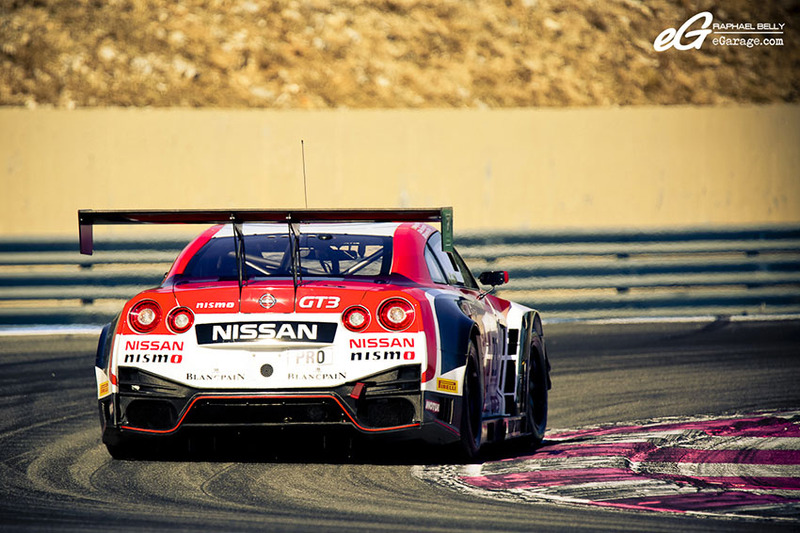 The eligible cars are from GT3 and GT4 classes such as the Nissan GTR GT3, Ferrari 458 Italia GT3, Mercedes SLS AMG GT3, Audi R8 LMS, McLaren MP4-12C GT3. 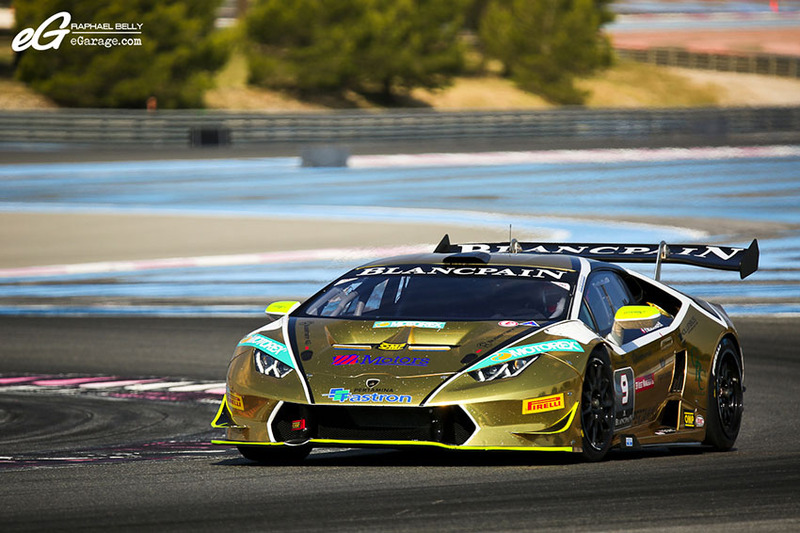 Added to the series is the Lamborghini Blancpain Super Trofeo, an international motor racing series created in 2009 by Lamborghini. 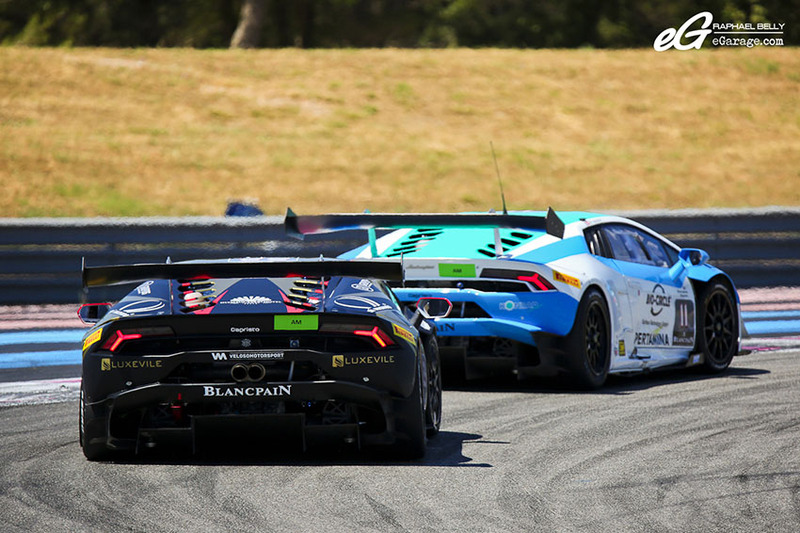 Until 2014, the base car was the Gallardo LP570-4 Superleggera but in 2015 the Lamborghini Huracán LP 620-2 Super Trofeo was introduced. It has slightly more power from its 5.2-liter V-10 (611 versus 601 hp), less weight, a sequential gearbox and only rear-wheel drive. 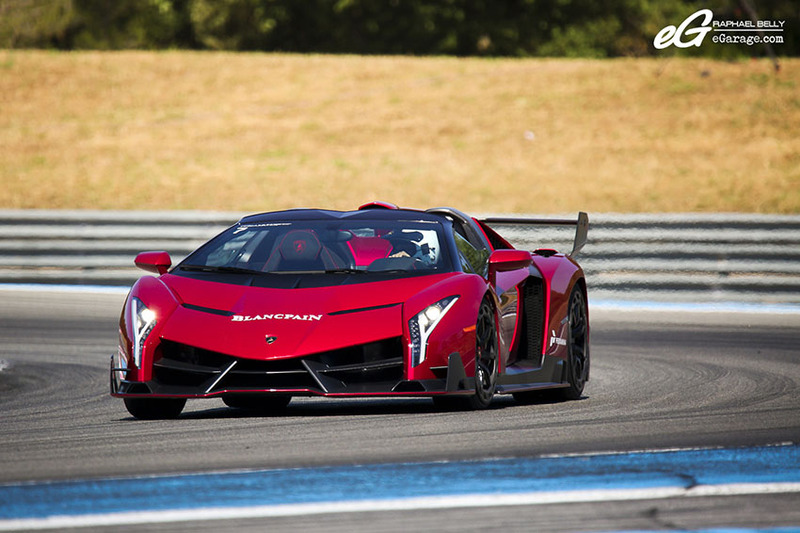 The car was developed by the Squadra Corse (the automaker’s burgeoning motorsports division) together with chassis expert Dallara and should perform significantly better than the Gallardo LP 570-4 race car it replaces. All the drivers compete with the same car, the only difference is driving skill and team efficiency (race strategy, speed, etc). 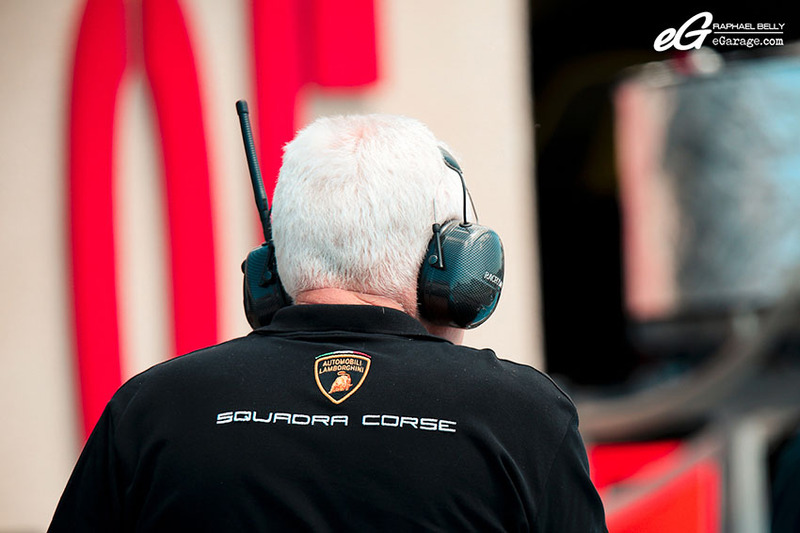 It makes dreams come true for the gentlemen drivers as it gives them the opportunity to race, alone or with a team, to compete behind the wheel of a Lamborghini especially made for the track. 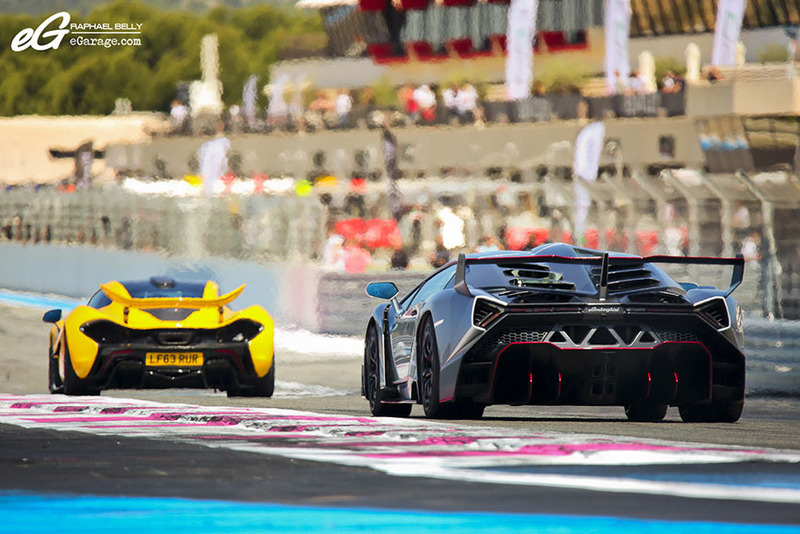 The gentlemen drivers are divided into two categories: amateurs and pro-amateurs. 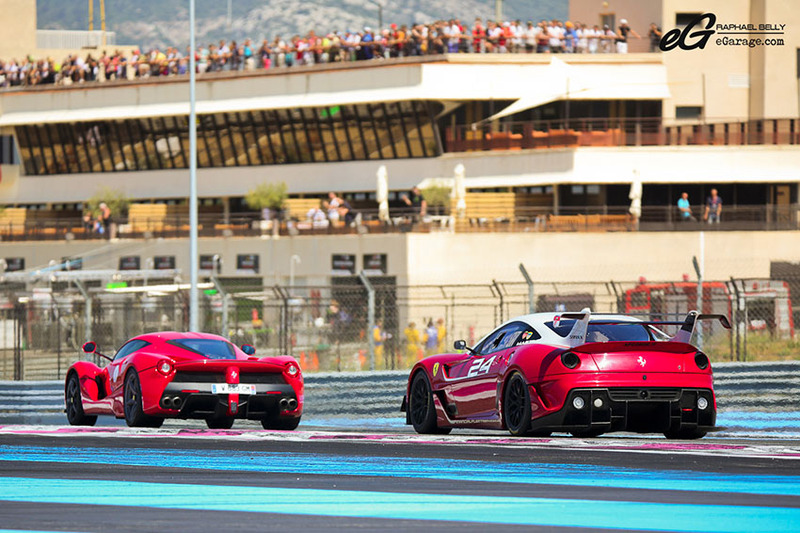 Each race weekend is organized with one qualifying race and two 50-minute official races. 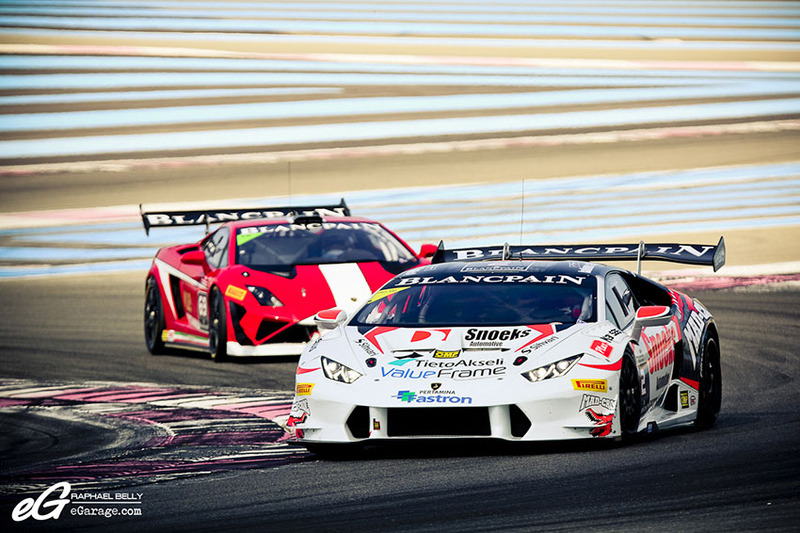 Blancpain is also the official sponsor of the Lamborghini Blancpain Super Trofeo since the beginning in 2009. 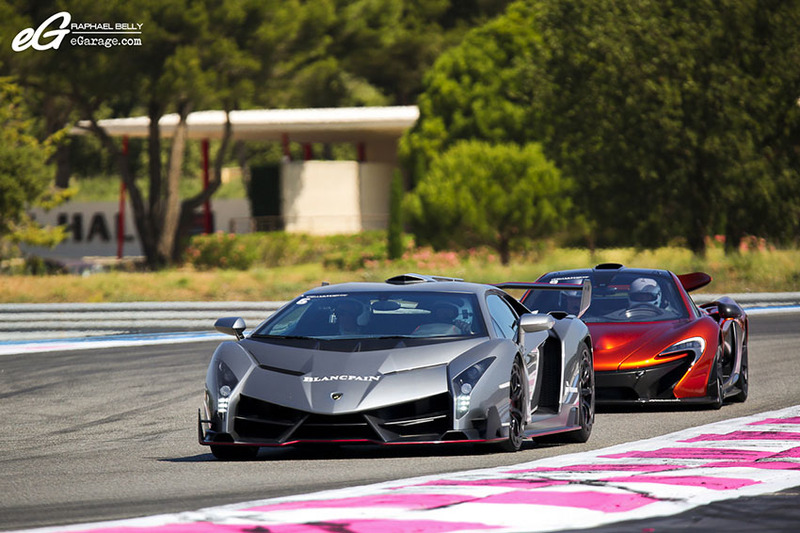 Change of atmosphere, let us pass from the the race to the Supercars. 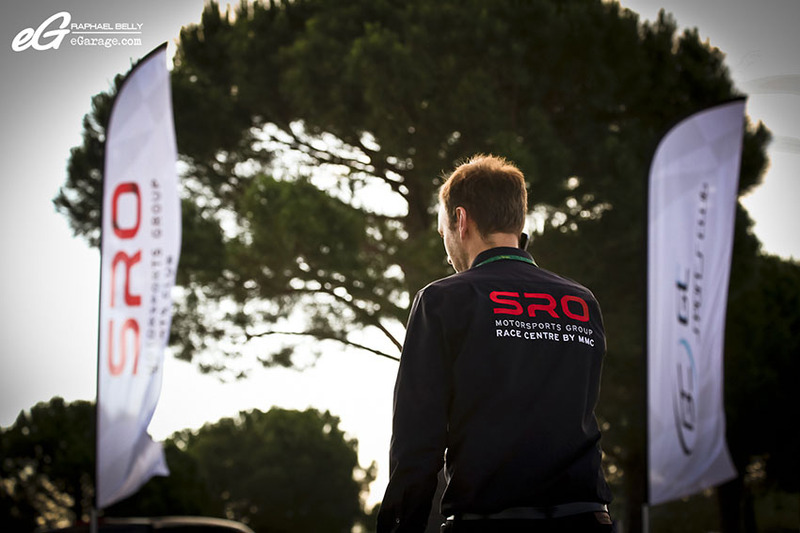 In October, 2014 SRO Motosports Group inaugurated its “Race Center by MMC”. 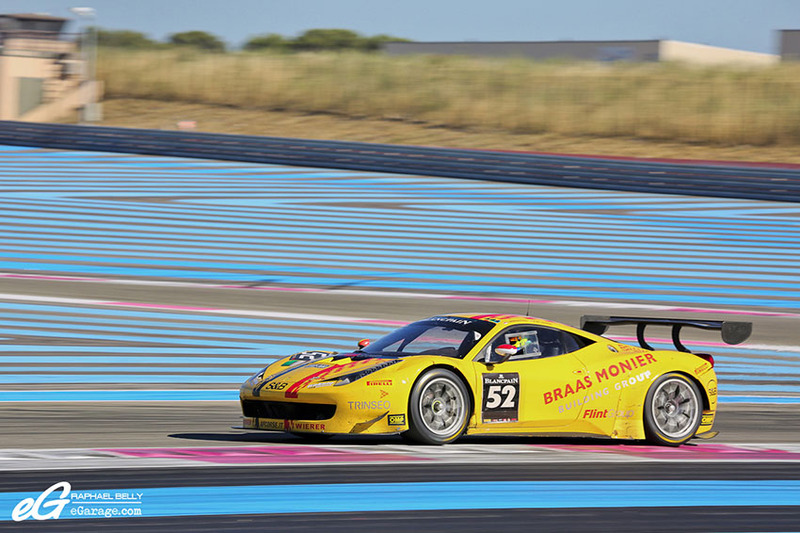 It is a technical center settled on the Paul Ricard racetrack. 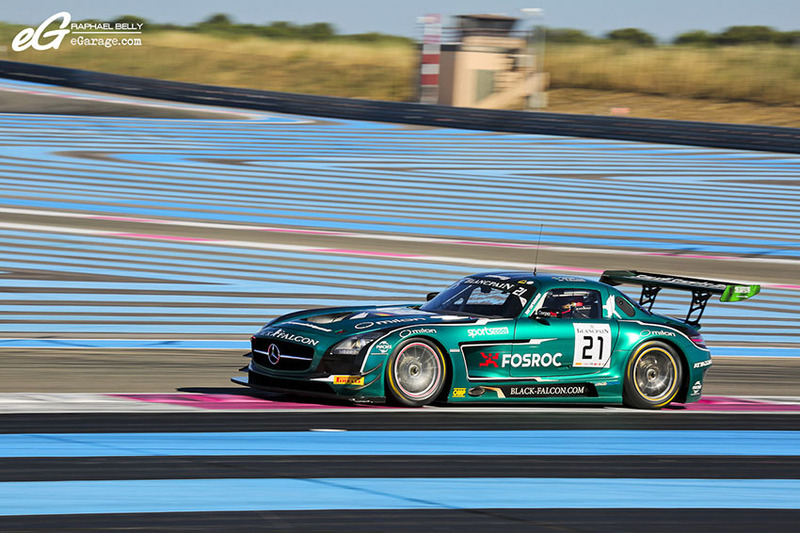 In association with MMC (Mécaniques Modernes et Classiques), a Parisian company supervised by Michel Mhitarian specialized in prestige and collection cars in France, this Race Center also offers 1800m2 of space for the storage of modern and classic cars, with the possibility of using the track. 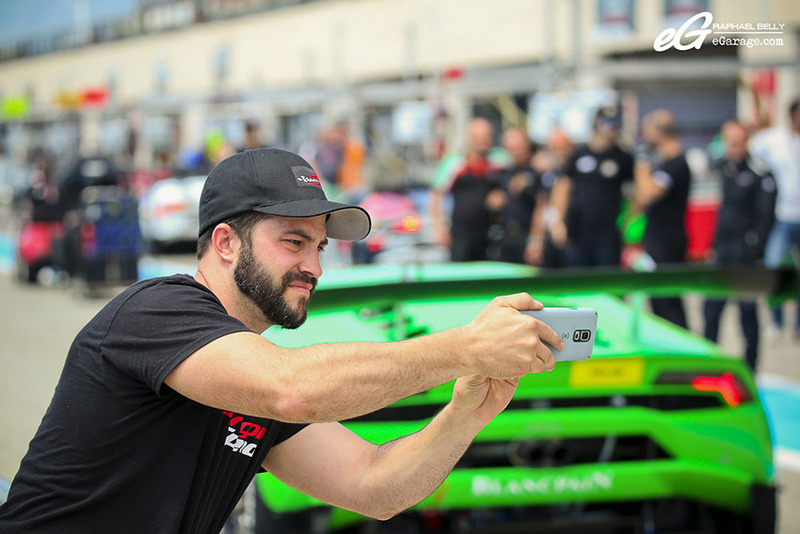 In this continuity of exclusivity, SRO Motosports Group announced the creation of the Ultracar Sports Club, a club reserved for exclusive sports cars. 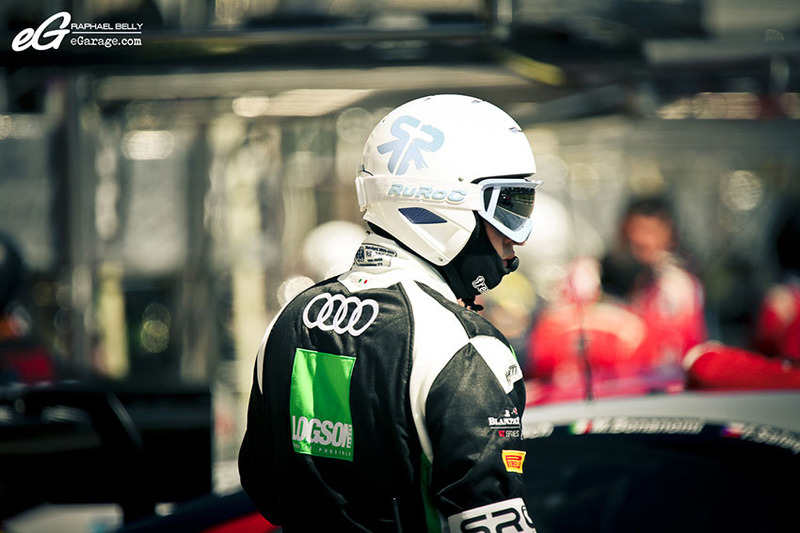 Only two events will be organized in 2015, the first one during the Blancpain Endurance Series, this weekend at Paul Ricard, and the second in Misano (October 3rd and 4th, 2015) at the Blancpain Sprint Series. 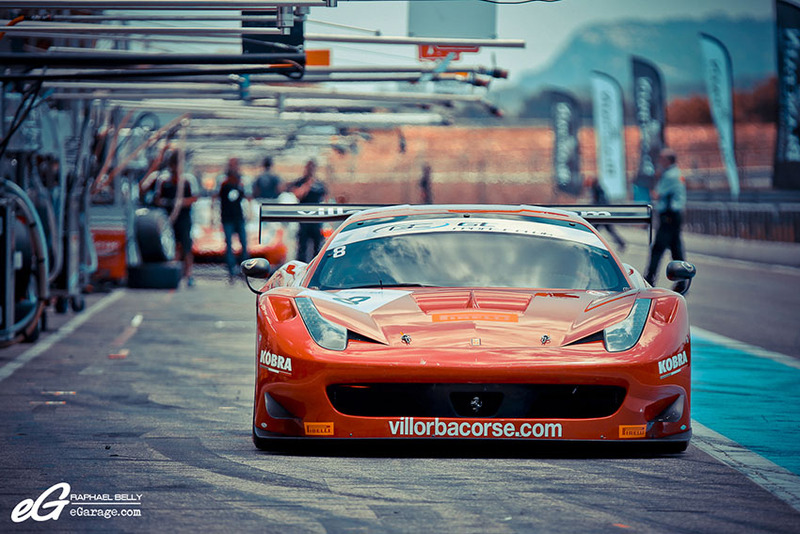 The Ultracar Sports Club is the first “championship” of this kind. 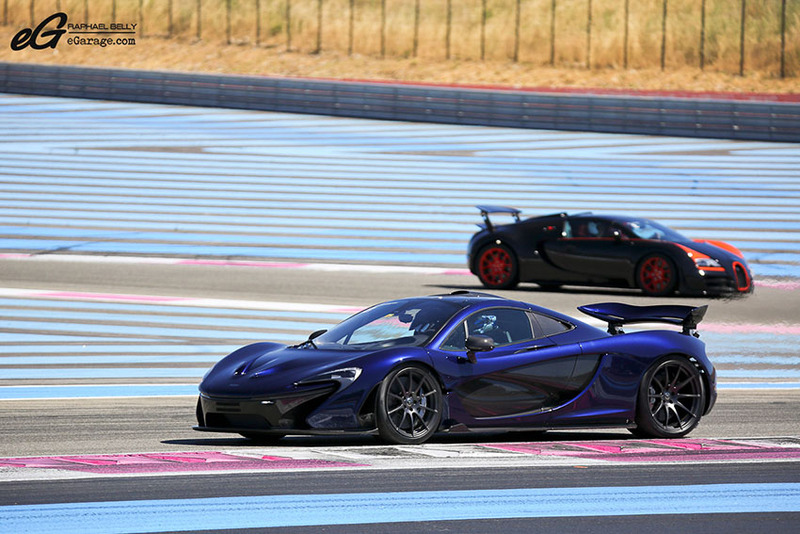 Only Ultracars produced these last ten years will be authorized to drive. The owners will be entitled to four sessions of driving of 30 minutes. At the moment, no classification is organized, but the Ultracars will be separated in two categories: cars on road tires and cars on race tires.. 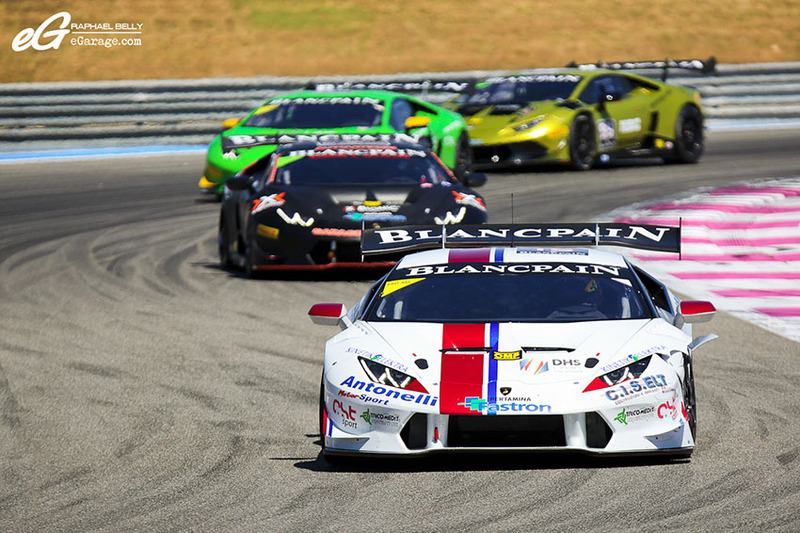 Yet another racing series launched by SRO Motorsport Group was here this weekend : the GT Sports Club. 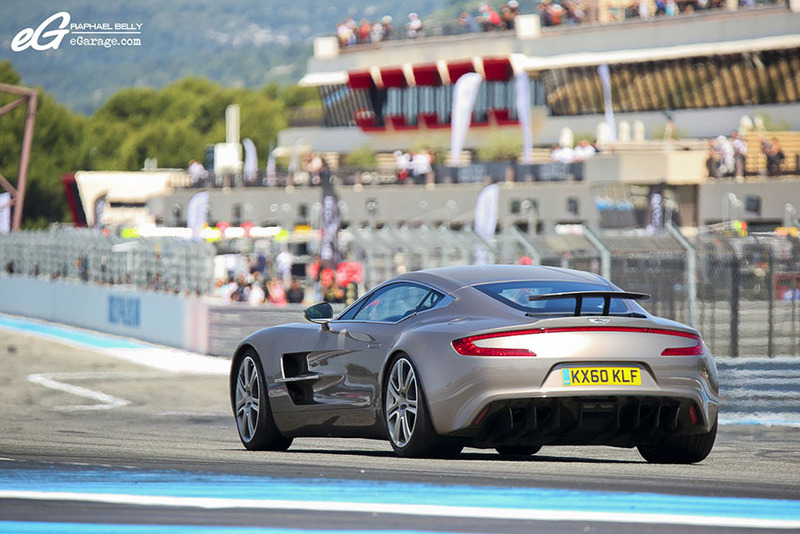 It has been created for Bronze drivers who want to race in an exclusive but friendly atmosphere, with an “Iron” categorisation being introduced for drivers over the age of 60. This new Series provides gentleman racers with the opportunity to fight against their peers for race wins. 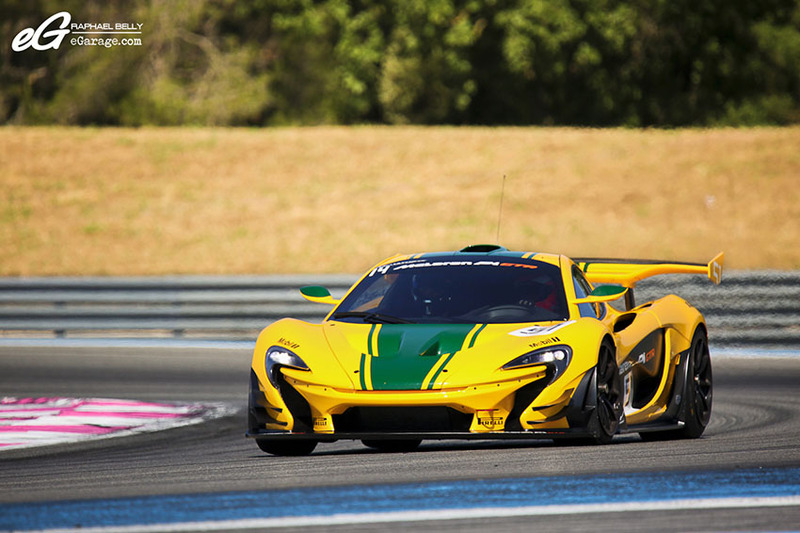 The GT Sports Club is open to GT3 cars, RACB G3 cars, FIA-homologated GTE cars and cars from single-make series, with one driver per car. 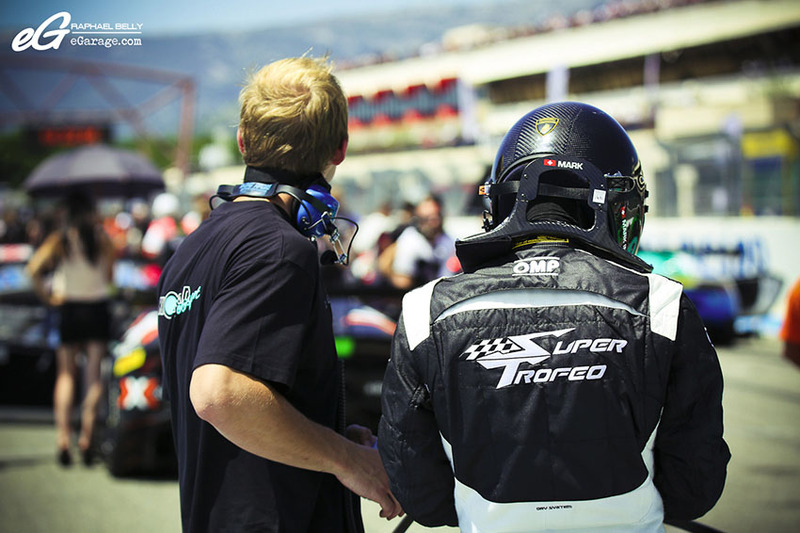 Each meeting consists of a free practice and qualifying session, followed by a 25-minute Qualifying Race and 40-minute Main Race, with each car driven by one driver, so there are no mandatory pit stops. Every race will have a separate podium ceremony, with an overall podium that will include the winners from the Iron Cup, Cup Class and Cup Class Iron Cup. In cases where there are more than five entrants in any of the classes, there would be a separate podium. 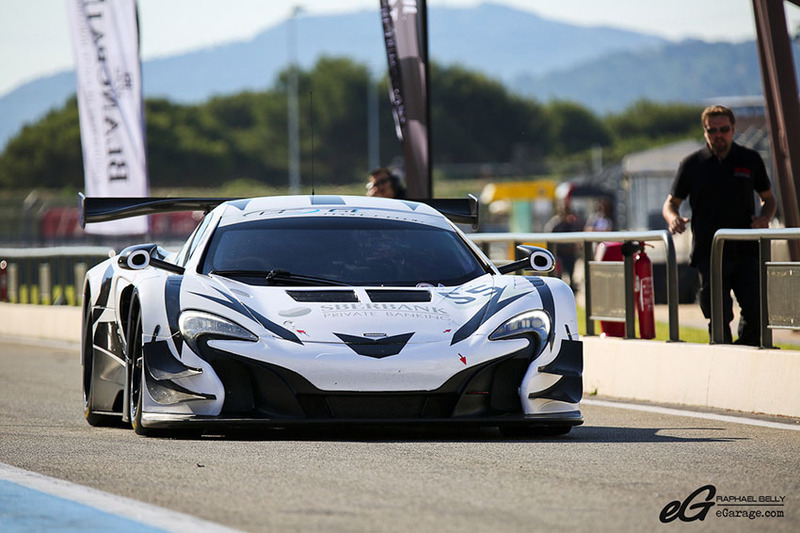 The concept has proven to be popular among gentlemen racers, ready to bring their impressive machinery to tracks around Europe. A GT Sports Club event will last just over 24 hours. 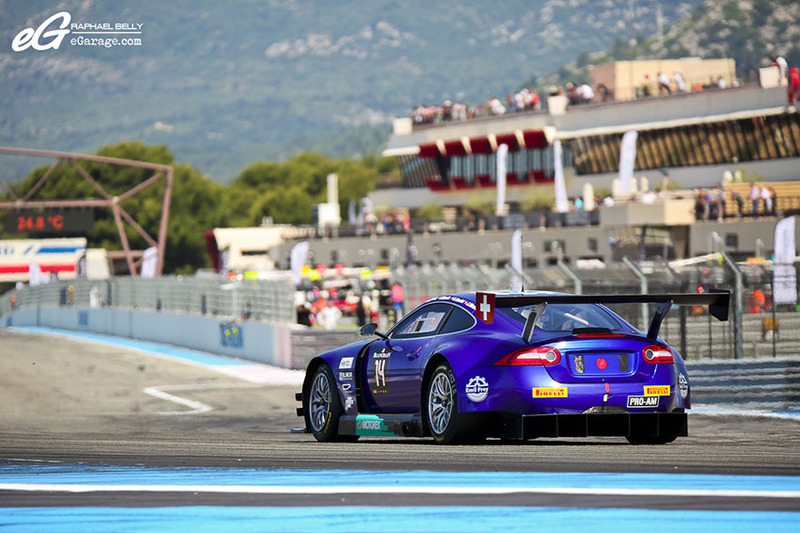 The season starts with the beautiful Espiritu de Montjuic historic-meeting in Spain, followed by meetings in Le Castellet, Algarve and Misano, to allow a parallel entry in the Blancpain GT Series. After having sunbathed under the overwhelming sun of the Circuit Paul Ricard HTTT, it’s time to return to Monaco, the next time I shall remember sunscreen!